Welcome to Saint Innocent’s Sisterhood page! Would you like to be involved in church ministry and workshops that will deepen your relationship with God and each other? Is seeing our church and community grow in spirituality, events, beauty and friendship important to you? Then look no further. All women are welcome to attend! 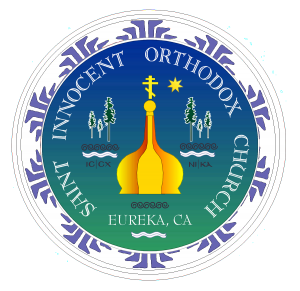 We’ll be gathering downstairs in the comfortable living room at church to discuss upcoming parish events, needs and share some fun ideas that would involve the parish as a whole, Humboldt County, as well as just some ‘Sister in Christ’ time. Elegant refreshments will be served. 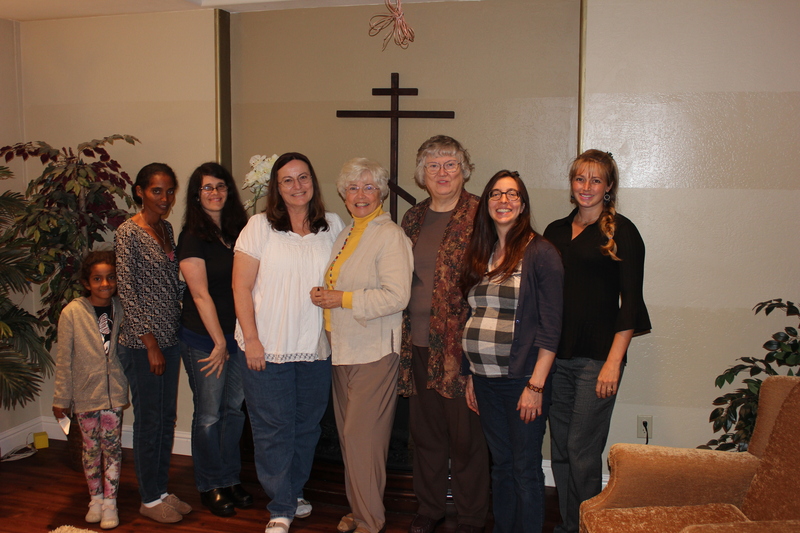 The Sisterhood supports some of the programs of the parish through ‘behind the scenes’ work. A core aspect of this organization is bringing the women together, encouraging younger women to participate, and in making sure upcoming feasts and events are taken care of with decorations and beauty. The Sisterhood can be a ministry of invaluable service to the church, to each other and for the entire community of Humboldt County. If you would like to join, please call the church office. Thank you and hope to see as many of you there!